See here for the film: https://www.youtube.com/watch?v=U2IVBM91y50. 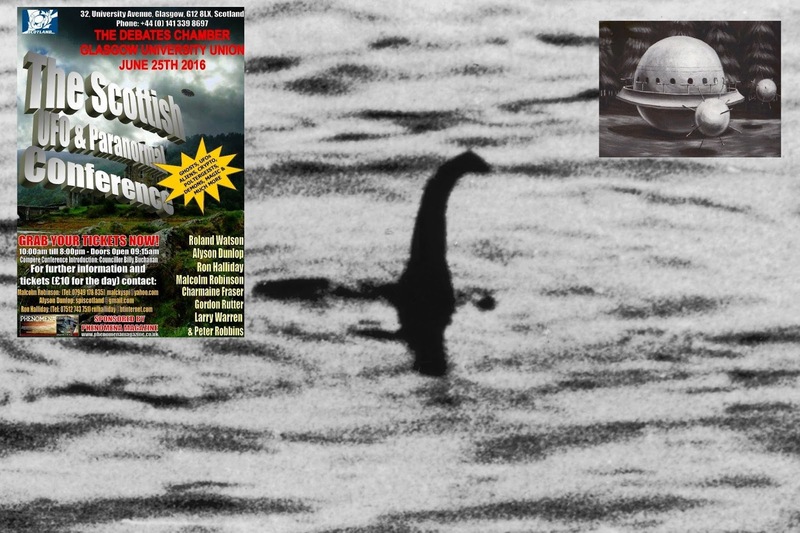 A HPANWO TV reportage of the enjoyable, but highly controversial, Scottish UFO and Paranormal Conference 2016. It took place during a sunny Saturday in Glasgow, Scotland on the 25th of June 2016. See: https://scottishufoandparanormalconference.wordpress.com/. See here for more information: http://hpanwo-radio.blogspot.co.uk/2016/05/programme-187-podcast-charmaine-fraser.html. See here for the film: https://www.youtube.com/watch?v=5sjalo9DC34. Against all the odds, as well as my gloomy predictions, Britain has voted to LEAVE the European Union in the referendum. This is an enormous and delightful surprise to me. 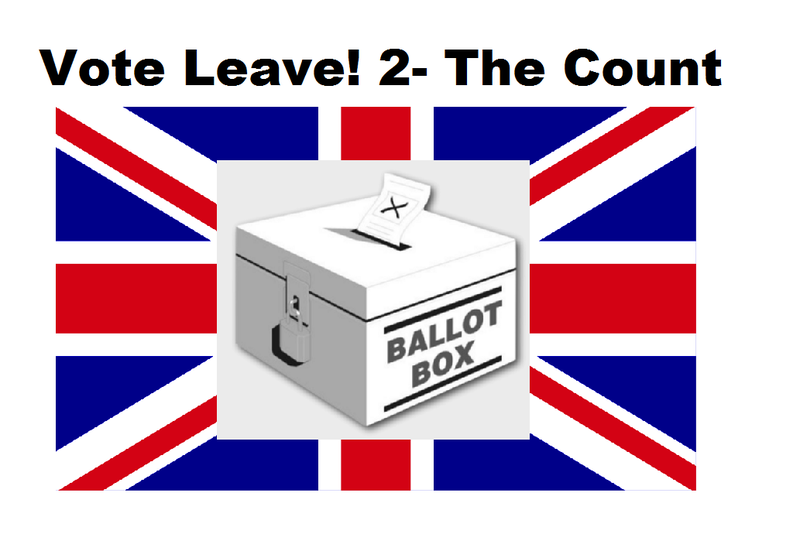 See here for background: http://hpanwo-tv.blogspot.co.uk/2016/06/vote-leave-2-count.html. 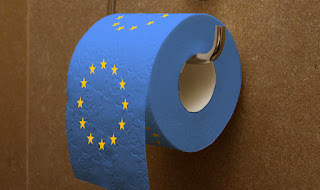 For background information on the EU see: http://hpanwo-tv.blogspot.co.uk/2016/04/david-camerons-leaflet.html. 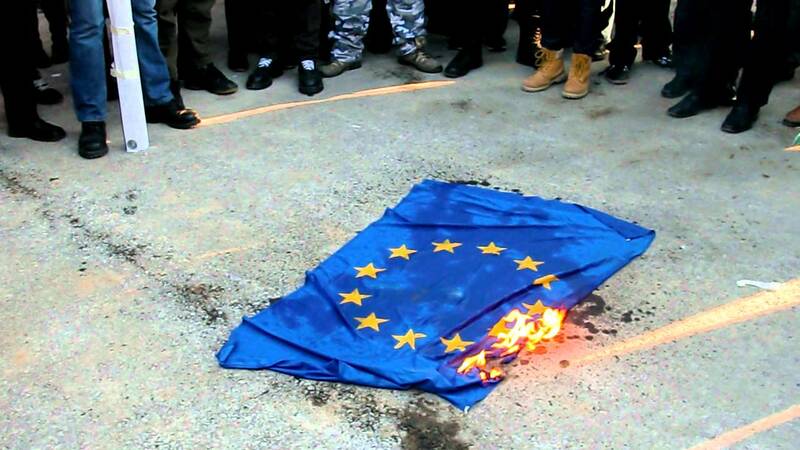 See here for a special HPANWO Radio show about the EU referendum: http://hpanwo-radio.blogspot.co.uk/2016/06/programme-193-podcast-eu-referendum.html. See here for the film: https://www.youtube.com/watch?v=YgHAP44fkW8. In line with the pledge I made in my Vote Leave! film, in this video I do my best to independently monitor the European Union referendum in order to prevent the attempt at electoral fraud I predicted. See here for the previous film VOTE LEAVE! 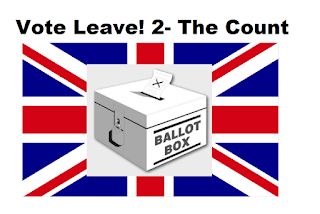 : http://hpanwo-tv.blogspot.co.uk/2016/06/vote-leave.html. See here for the film: https://www.youtube.com/watch?v=R8Ll2HMeGFM. The day of the EU Referendum is upon us. I urge all HPANWO TV viewers to vote LEAVE, and I explain why in this video. See here for the film: https://www.youtube.com/watch?v=IWy562ZPZXQ. 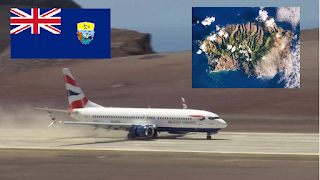 In June 2014 I made a HPANWO TV film called St Helena Airport, please watch it for essential background: http://hpanwo-tv.blogspot.co.uk/2014/06/st-helena-airport.html. Now the airport in question is about to open. What effect will this have on the economy, society, environment and culture of that unique and remote island? 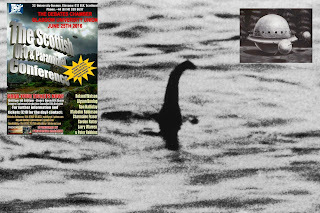 See here for background: http://hpanwo-bb.blogspot.co.uk/2009/02/rockall-chapter-1.html. See here for the film: https://www.youtube.com/watch?v=nSUB1dRWN5g. One of the most annoying results of patrols by the Shill Squad are "Truth mobs". In this film I describe what Truth mobs are and how we can deal with them. 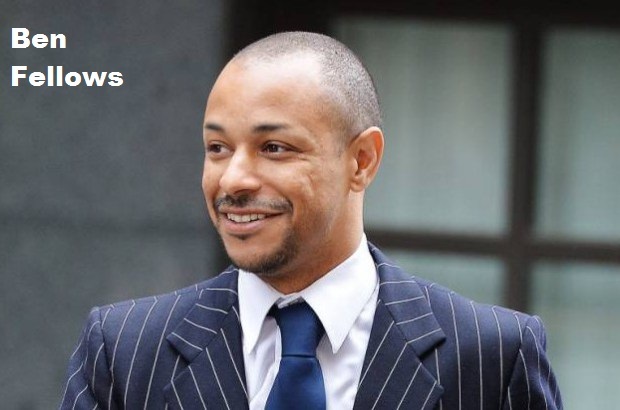 I use a recent case in point, that of Ben Fellows. This film is a follow up to a previous one, The Shill Squad; watch it for essential background, see: http://hpanwo-tv.blogspot.co.uk/2015/03/the-shill-squad.html. See here for a HPANWO Radio special on shills: http://hpanwo-radio.blogspot.co.uk/2015/12/programme-167-podcast-shill-special.html.